The growing demand for hybrid and electric engines is becoming more apparent within the leisure marine market, prompting Metstrade to introduce the E-nnovation Lab platform for electric propulsion technology. This year’s E-nnovation Lab will occupy an even more prominent position in Hall 7, where it will host companies including Danfoss Mobile Electrification and Transfluid. There is growing popularity of purely electric boats and hybrid variants, including serial hybrids — in which a generator supplements batteries and renewable energy sources — and parallel hybrids, in which an electric propulsion system operates in conjunction with a traditional propulsion engine. The power of contemporary technology and electrical systems coupled with the sophistication of modern control systems is transforming onboard lifestyles at the same time as it reduces engine run times and emissions. The Metstrade E-nnovation Lab will showcase electric and hybrid technology and bring together specialists to explore technical challenges and discuss successful projects. A series of presentations by experts will define the costs and benefits of various electric and hybrid options, report on critical advances in the core areas of energy storage and hull design, and describe ongoing implementations in applications ranging from superyachts to canal boats. The panel includes Andrea Frabetti, CEO of the Diesel Center in Italy; Ken Wittamore, managing director of Triskel Marine in the UK; Nigel Calder, technical journalist in the United States, and Christoph Ballin, CEO of Torqeedo in Germany. Leo Stam, owner of Hysdrosta in the Netherlands and member of the Metstrade exhibition committee, will share his knowledge to the expertise panel. 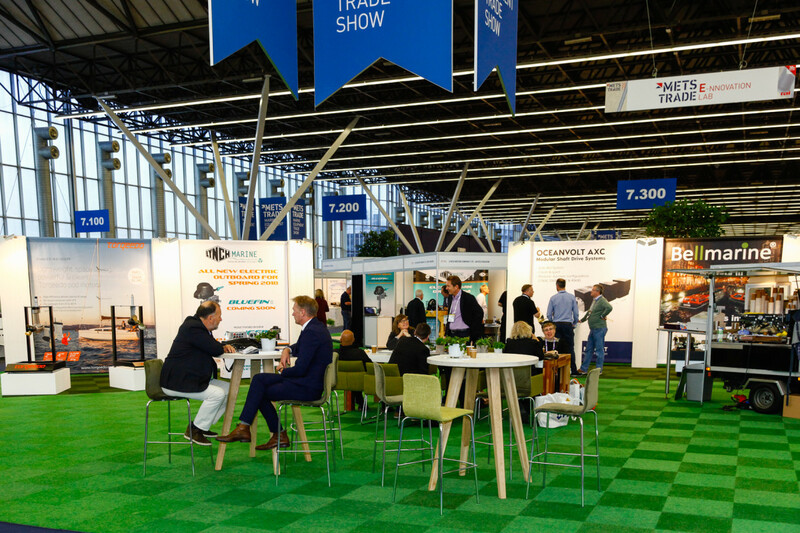 Metstrade 2018 will take place Nov. 13-15 in Amsterdam.